Laurence Carvalho and Penny Johnes have written a great obituary for Brian that you can find here. There are more obituaries here and here. Read what Brian thought about his own mortality here. I was greatly saddened to hear of the death of Brian Moss, my first supervisor and employer at Liverpool University back in 1993. Brian started a Honours school in Freshwater Biology that I took in its first year in 1992-93. He drove us to his beloved Norfolk Broads for the field trip where he made us all learn about Phragmites australis as a basis for all that was Norfolk. Once I'd graduated in 1993, Brian employed me to work for him with Ryzard Kornijow who was visiting for the summer from Lublin, Poland. I learned a huge amount that summer. Experimental design, zooplankton, algal filtering and absorption spectra, freshwater zoobenthic sampling, and the drive that Brian had to understand what was happening within the Cheshire Meres. We went on to publish two papers together, one of which only came out earlier this year (Kornijow et al 2016) and the other soon after we had done the work (Moss et al 1998). 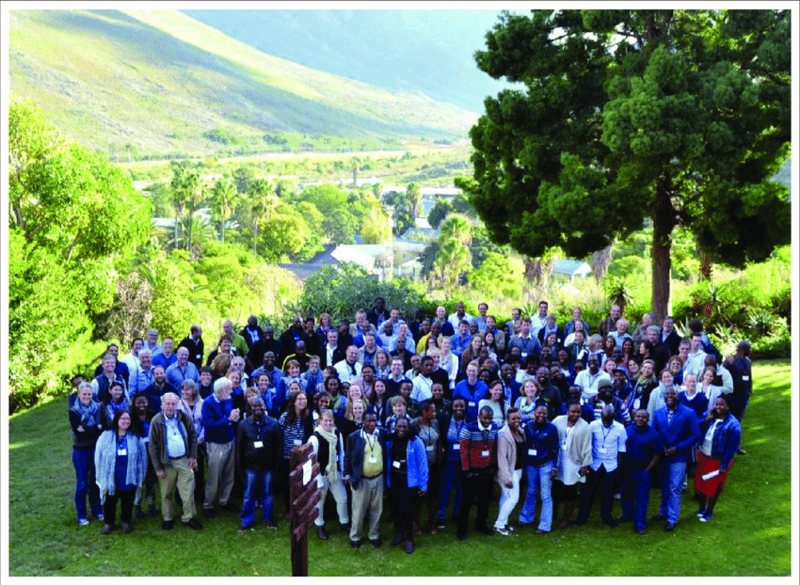 "It has helped, I think, to be an ecologist. We understand element cycles; we realise that immortal populations would be a genetic disaster; we see, in our work, population cycles in which ‘d’ is just as important as ‘b’, not least because an ever-increasing human population simply means greater problems for the Planet. I have a strong feeling of being part of all that in a very natural way. ‘Doubtless’, as Max Ehrman wrote in his 1927 poem, Desiderata, ‘the Universe is unfolding as it should’." Towards the end of the day by Brian Moss SIL News 68:1-2. Thank you Brian. It was a great privalege to have known and worked with you. 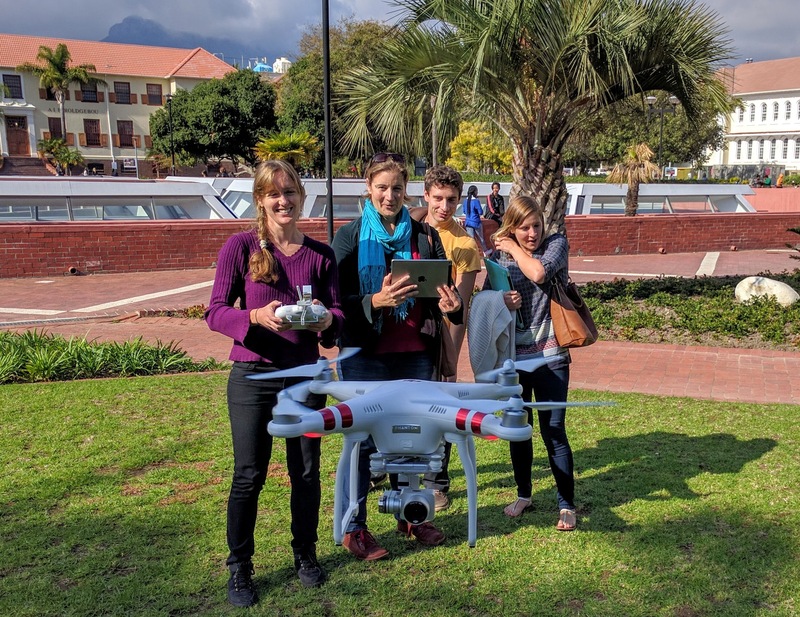 Marike Louw, flies the new drone. Special shout out to Debra Stark on her 'flying' visit from UQ in Oz. 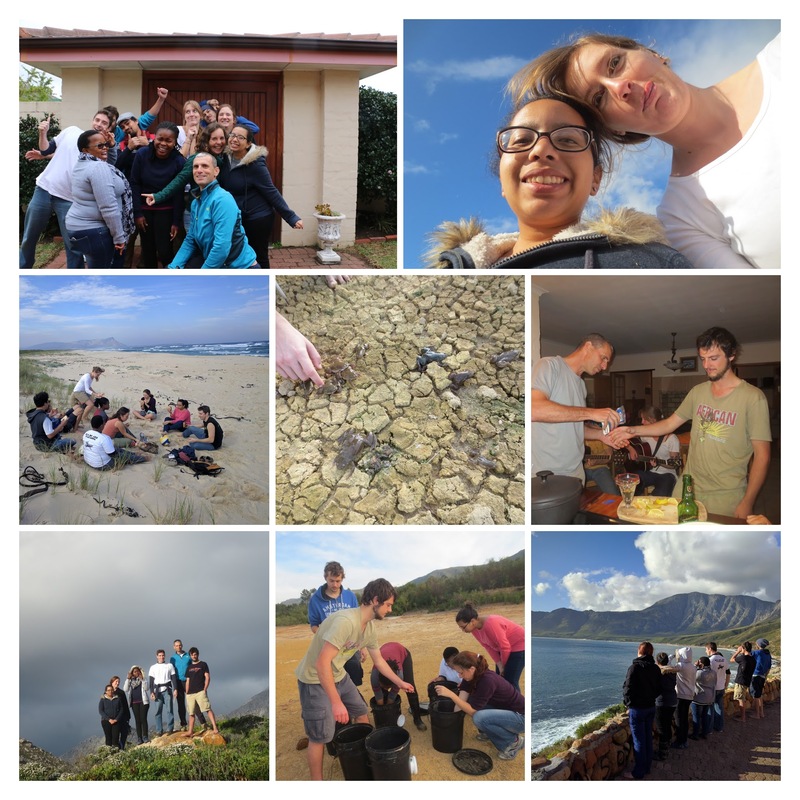 Congratulations to Mac & Ana who have their articles in the top 5 for contributions from Stellenbosch University to The Conversation - Africa: and it only seems like a few weeks ago they were published! 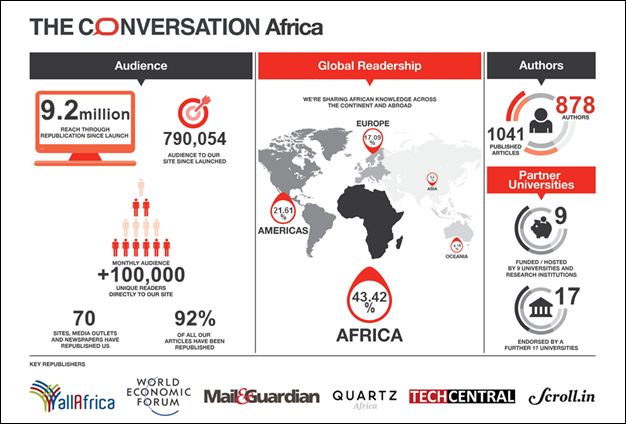 Congratulations too to The Conversation - a stunning effort in your first year.